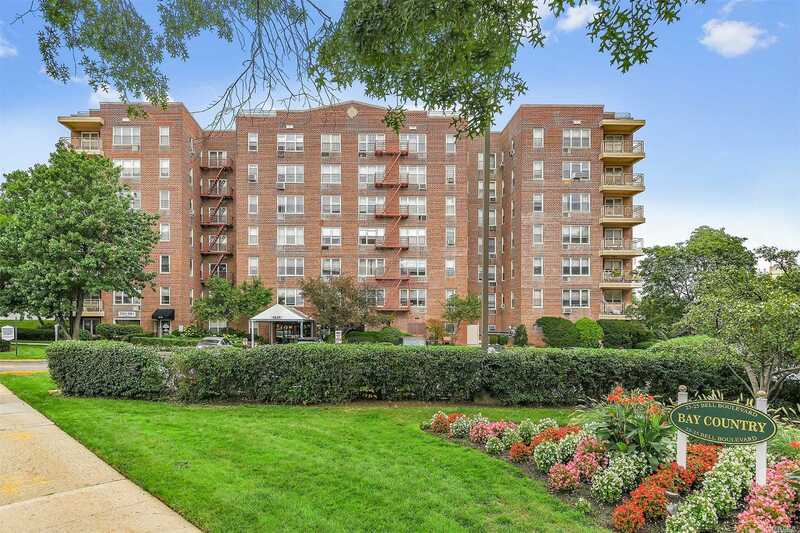 Bay Terrace, Sun Drenched 2Br Jr. 4 In Mint Condition. Beautifully Updated Eat In Kitchen And Bath. Dining Room, Living Room, Spacious Master Br And 2nd Room Which Can Be Used As A Bedroom, Office Or Guest Room. Wall To Wall Closets. On Site Parking, Gym, Tennis Courts, Playground And Picnic Area. Security In The Evening Until Daylight. Nearby Schools And Just Across From Bay Terrace Shops, Restaurants And Transportation Into Manhattan.